HONOLULU – Gov. 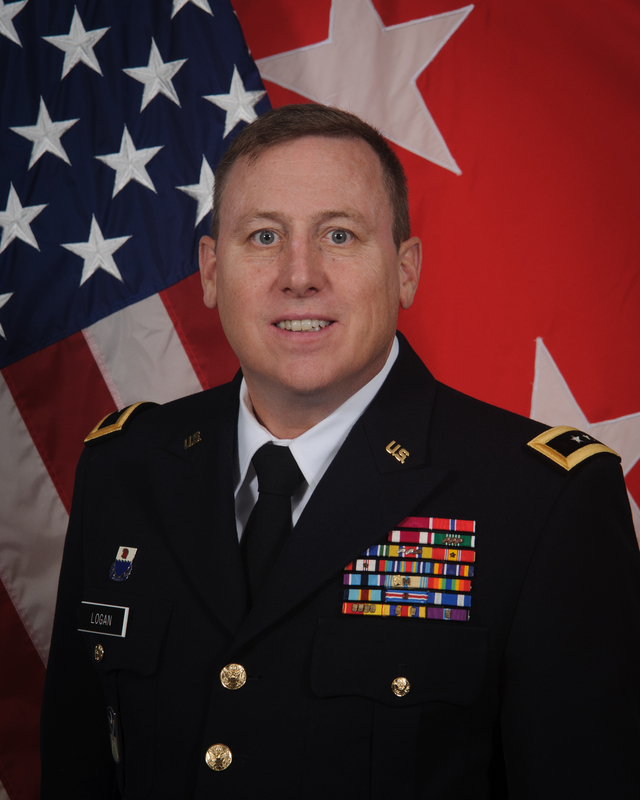 David Ige has reappointed Major General Arthur “Joe” Logan (Bio) as Adjutant General, Hawai‘i National Guard, Department of Defense. 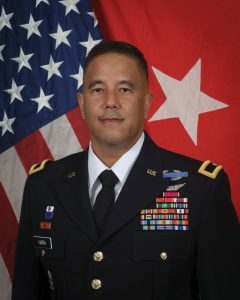 He has held this position since January 2015, overseeing the training and readiness of 5,500 soldiers and airmen of the Hawai‘i National Guard. Logan also serves as director of the Hawai‘i Emergency Management Agency and is the Homeland Security Advisor to Gov. Ige. Logan has more than 36 years of service in the military, having served as commander, Regional Police Advisory Command, Operation Enduring Freedom in Kabul, Afghanistan. Other positions include chief of staff, Hawai‘i Army National Guard and commander, 1st Battalion, 487th Field Artillery. “I am honored and privileged to continue to serve Governor Ige and the State of Hawai‘i. The Department of Defense will continue to move forward and ensure that the safety and security of all residents and visitors in the State of Hawai‘i remain our top priority,” Logan said. Gov. Ige also reappointed Brigadier General Kenneth S. Hara (Bio / Narrative) as deputy adjutant general, Hawai‘i National Guard, Department of Defense. Hara has served in this position since January 2015. Previously, Hara’s assignments have included: Chief of the Joint Staff, Joint Force Headquarters, Hawai‘i National Guard; commander, 29th Infantry Brigade Combat Team Forward 34 in Kandahar Air Field, Afghanistan; deputy commander, 29th Infantry Brigade Combat Team, Camp Arifjan, Kuwait; commander, 2nd Battalion, 299th Infantry, Baghdad, Iraq. Hara has been recognized with various awards and decorations, including the Legion of Merit and the Bronze Star. “I am honored that Governor Ige has entrusted me to once again serve as Deputy Adjutant General of the State of Hawai‘i, Department of Defense. I look forward to assisting the governor and our Adjutant General, Major General Arthur J. Logan in bringing his goals and priorities to fruition,” said Hara. Both reappointments are subject to Senate confirmation.